The center is funded solely by the sale of donated goods. This is a used Ascend Acoustics HTM-200 center channel, works well. Comes with original box and manual. Cosmetically there are some minor dings along edges as shown in the photos. Also the Ascend logo fell off the fabric grill, as is common because they were only glued on. Selling this since I have a separate matching 5.1 set. Shipped via USPS to all 50 states. 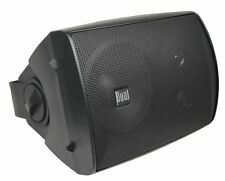 Paradigm PW800 Premium Wireless Tabletop Stereo Speaker - Black . Condition is new. 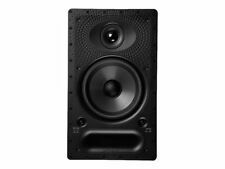 New ListingBoston Acoustics Micro80x II Single Satellite Black Speaker ONLY! 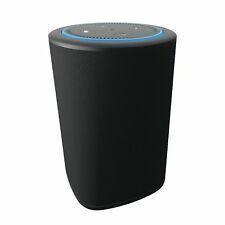 Single Speaker ONLY! Any Other Accessories. Any cords, cable or wires. We won`t be able to cancel order that already processed. Wall mount cradle & screws. Trending at $80.98eBay determines this price through a machine learned model of the product's sale prices within the last 90 days. 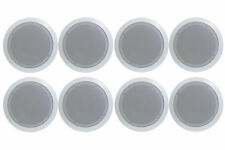 • 2.0’’ ASV High Temperature Voice Coil. You never know what you will find. The pictures are of the actual item and were taken by us so you can see the build quality for yourself and exactly what you are getting. Available in a granite and sandstone. 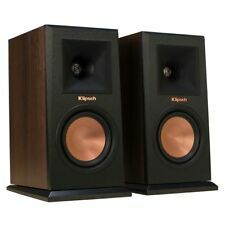 The speakers dual tweeter design allows it to play both left and right stereo signals with precision and clarity. low frequency extension: 43Hz. frequency response: 66Hz-20kHz /-3dB. Item shows heavy signs of use such as scratches, scuffs or dents. Item is not in the original box. No accessories are included. Trending at $63.16eBay determines this price through a machine learned model of the product's sale prices within the last 90 days. ILive iTB295B 37" Wireless Soundbar and Tower Use as a tower speaker or sound bar. AC/DC power adapter. Optical audio input. Easy-to-assemble fold-able stand. 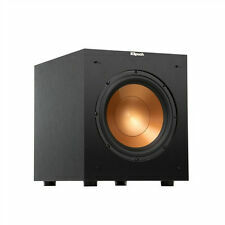 Infinity Primus P163 Bookshelf Speaker - Single. Condition is Used. Shipped with USPS Parcel Select Ground. 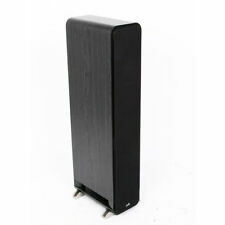 Boston Acoustics Micro80x II Single Satellite Black Speaker ONLY!